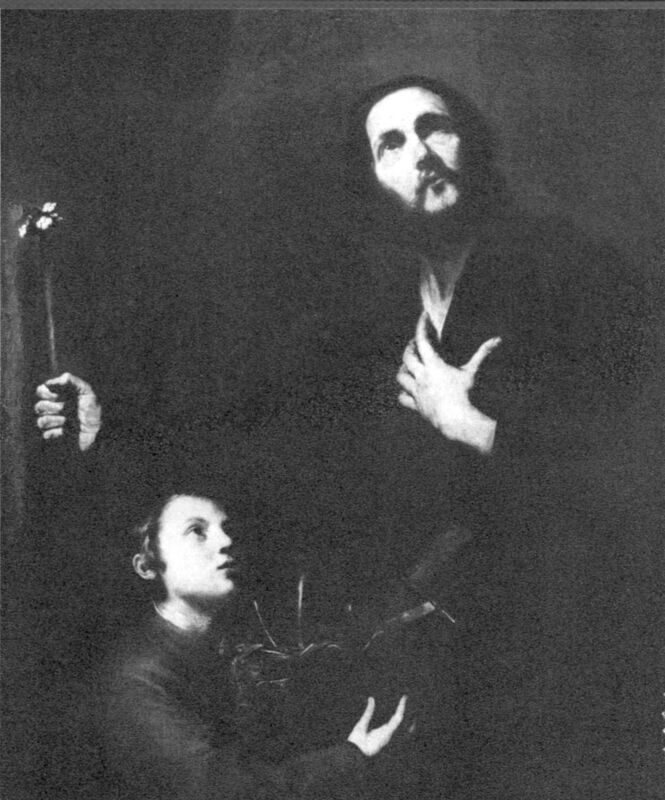 Glorious Saint Joseph, pattern of all who are devoted to toil, obtain for me the grace to toil in the spirit of pena nce, in order thereby to atone for my many sins; to toil conscientiously, putting devotion to duty before my own inclinations; to labor with thankfulness and joy, deeming it an honor to employ and to develop, by my labor, the gifts I have received from Almighty God; to work with order, peace, moderation, and patience, without ever shrinking from weariness and difficulties; to work above all with a pure intention and with detachment from self, having always before my eyes the hour of death and the accounting which I must then render of time ill-spent, of talents unemployed, of good undone, and of my empty pride in success, which is so fatal to the work of God. All for Jesus, all through Mary, all in imitation of thee, 0 Patriarch Joseph! This shall be my motto in life and in death. Amen.